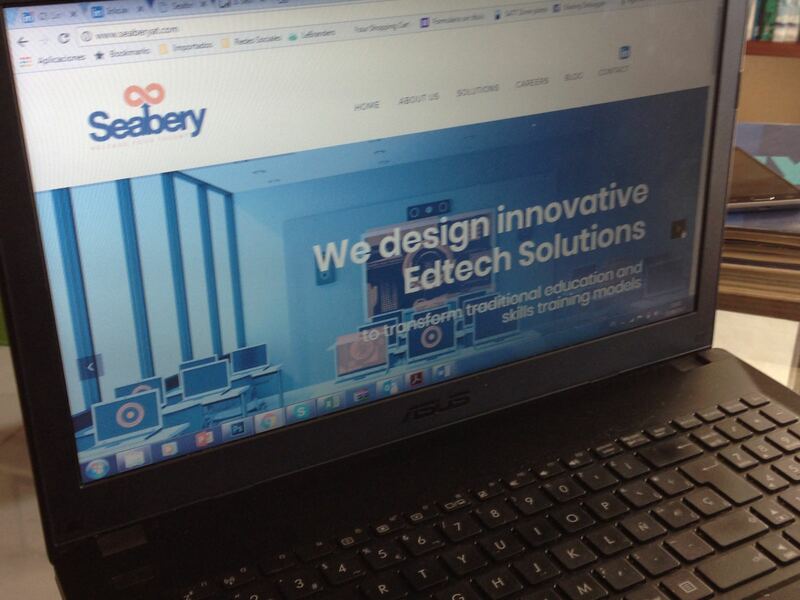 Seabery Augmented Technology is a global tech company pioneering the development of Augmented Reality (AR) edtech solutions applied to skills training. We are leading the market of Augmented Reality training solutions thanks to our large worldwide network of partners within industry, institutions and education. We are a growing and flexible company, opened to new trends in technology, educational innovation and methodologies. 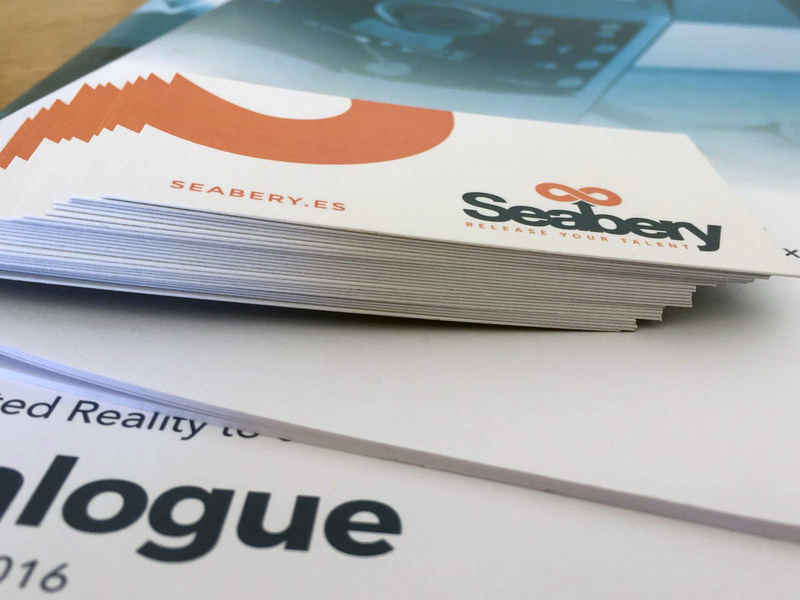 Seabery Augmented Technology is formed by three companies: Seabery North America, Seabery International and Augmented Training Services. We lead the development of R&D projects focused on the application of Augmented Reality to education and skills training of professionals, providing new possibilities and best results for our partners and customers. We aim to become a reference in the educational sector, helping to change the traditional educational model to a more personalised one, through the concept of Augmented Training. This method includes AR as an added value to enhance the teaching-learning process. Promote vocational training positively influencing young people. Talent: Our main value is our people. We believe that every person has a talent and our aim is to release it to grow together. Improvement: We are never satisfied. We always one more and better development, that is why we follow a continuous improvement philosophy. Respect: We feel a great respect for our partners and allies and above all for the sector of education on which we are focused. We know how important is for the growth of a country to have a solid basis of highly qualified youngsters. Unity: Strength through unity is our main value. Our team and partners work together to achieve common objectives by sharing information, knowledge and experiences. We listen and provide different approaches to improve. Social commitment: Set our headquarters in Huelva was not casualty, it was the result of the commitment to our roots, which is currently our social commitment with our entourage.